Lisa created a wedding that was ours. She took the time to shape and form a ceremony that included both of our personalities and told our story in the most beautiful way. 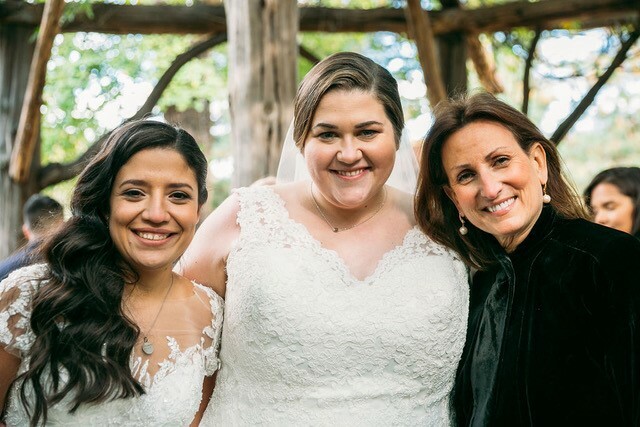 We will forever be grateful to Lisa for creating our unforgettable wedding.